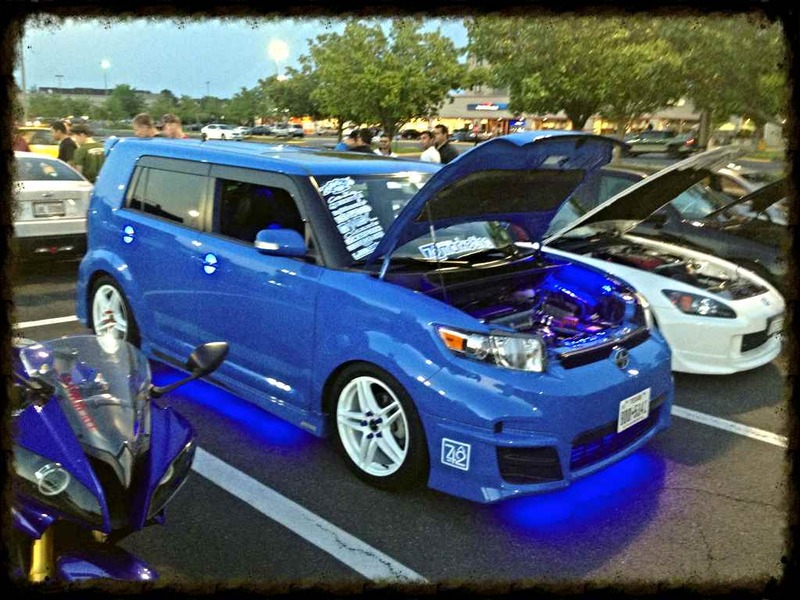 Scion xB Forum > Regional Meets & Events > Mid-Atlantic > MD,Northern VA, DC People!!!!!!!!! Not sure I can go Sunday. Re: MD,Northern VA, DC People!!!!!!!!! Any weekly meets going on yet? Holy shyte Adam is posting on cxb! You missed the one in Alexandria last night. Syndicate has one here every other week. Ocean City show is this weekend. Send me info on both Zach. There is also Wekfest: Wekeast in Edison, Nj in august. I just joined the fb page group. I'm from Fredericksburg Va, feel free to check out our page as well fam! Anyone still in this group? Anyone out there know How Big Russ is doing since the flooding in North Carolina ??? Not sure where he lives in da state !! !